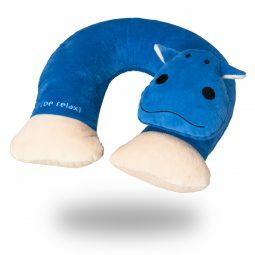 Crafted for your kids with care. 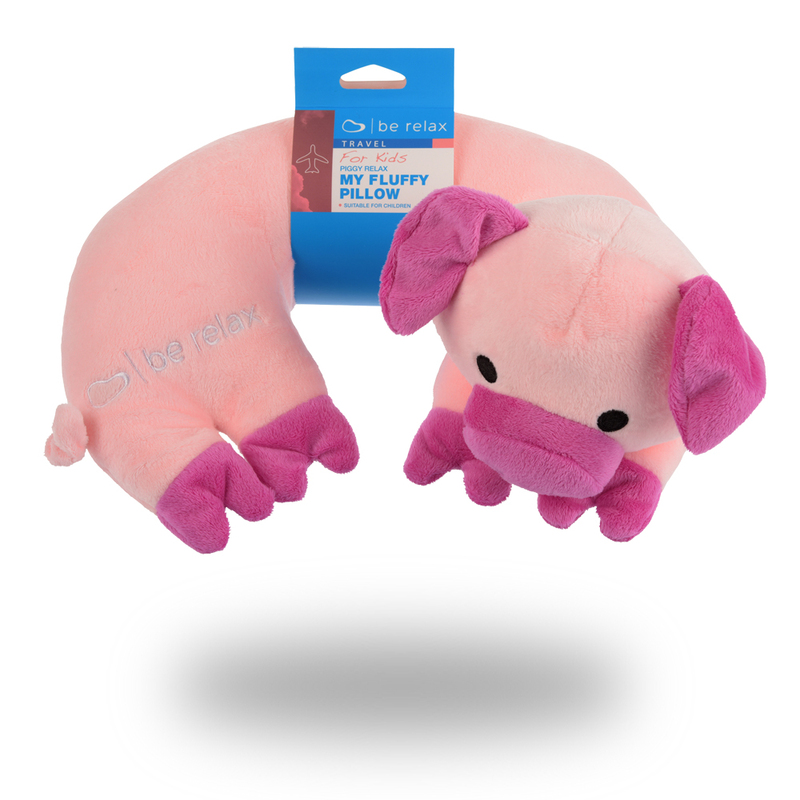 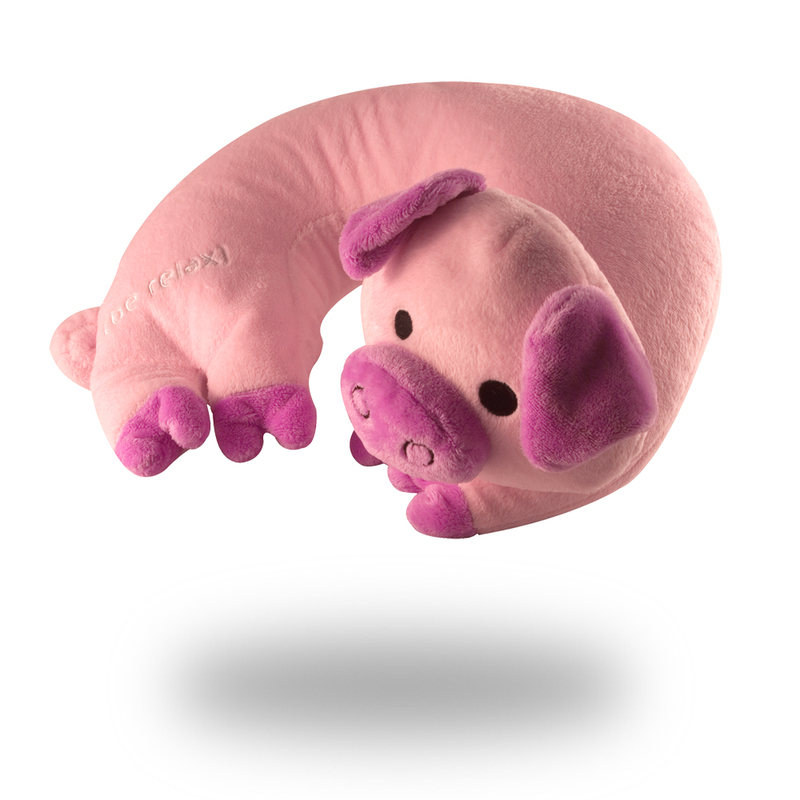 My Fluffy Pillow Pig is designed to support perfectly your kid’s neck position during the trip. 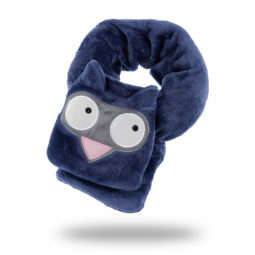 The soft & warm fleece fabric provides a gentle feeling.